Being certified through the NRCIA makes the roof replacements available in Chino by Cert-A-Roof top quality. Not only is our work top of the line, but our all of our contractors are certified by the NRCIA, in addition to being thoroughly trained by Cert-A-Roof. This allows us to provide you with the best possible customer service and roof replacements in the area. We also offer roof replacements in a 10 mile radius around Chino, including Chino Hills, Claremont, Corona, Diamond Bar, Guasti, La Verne, Mira Loma, Montclair, Norco, Ontario, Pomona, Rancho Cucamonga, and Upland. 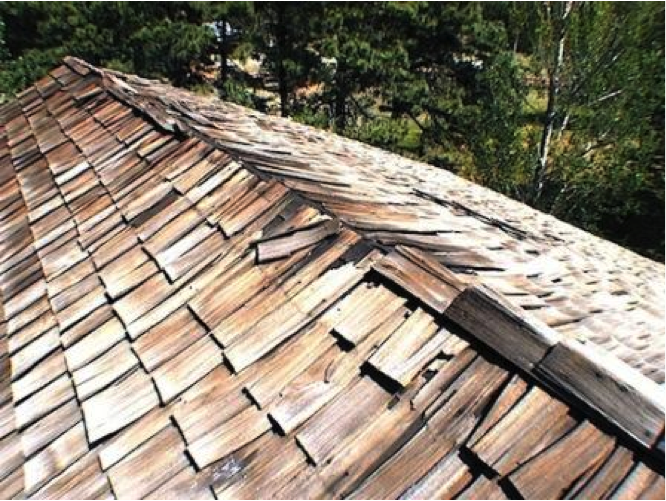 The problems that signal the need for roof replacement can be numerous and varied. If you are interested in discovering if you have one or more of them, Click here!